32 and 64 bit versions. Executable file. Writeup on RogueKiller at TechRepublic here. This app is popular on many security sites. I've used it a couple of times, but I'm not familiar with all of its capabilities. 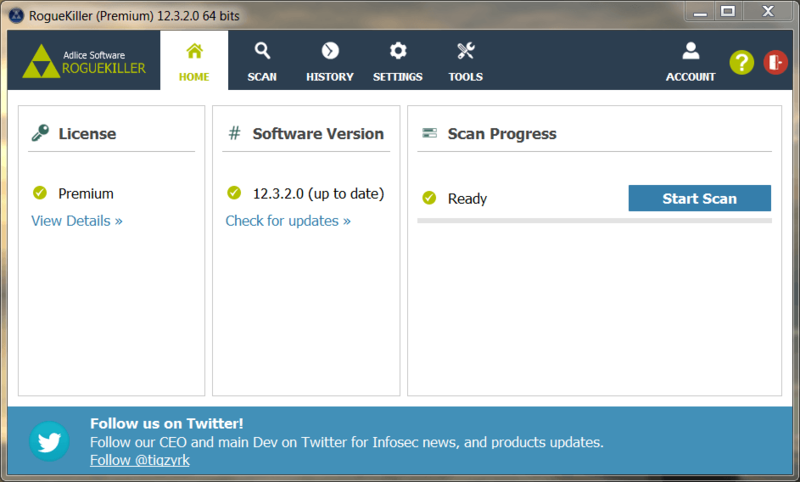 It writes its scan logs to the desktop and that's not configurable, so I don't know if that disqualifies it. Either way, nice to know about. Restore shortcuts / files hidden by rogues of type "Fake HDD"
RogueKiller v11.0.8.0 released (changelog at http://www.adlice.com/softs/roguekiller/Changelog.txt). Note: Webpage is now at http://www.adlice.com/softwares/roguekiller/. Last edited by Midas on Tue May 16, 2017 9:52 am, edited 1 time in total. It's easier to download Roguekiller from here to bypass all the donation requests and confusing layout for locating the download links on the developer's site: http://www.majorgeeks.com/files/details ... iller.html. 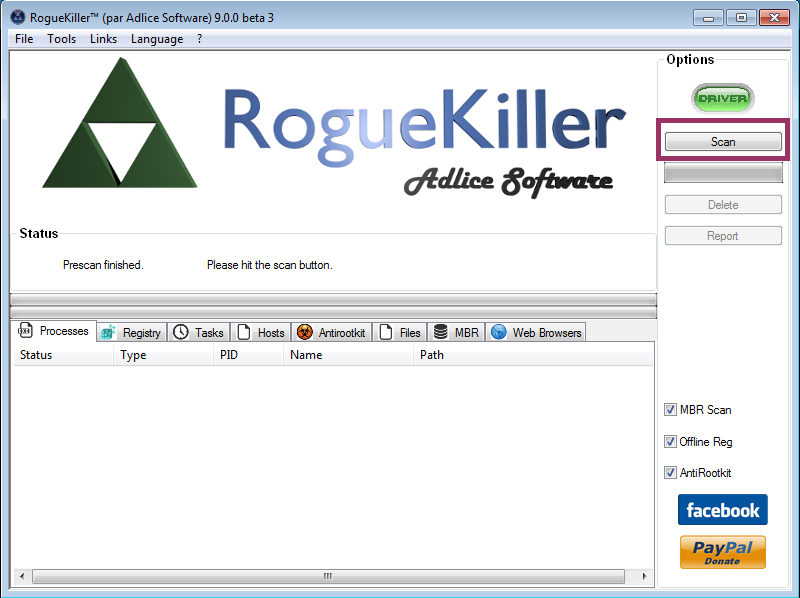 RogueKiller v12.10.9.0 released (chagelog at http://download.adlice.com/RogueKiller/Changelog.txt). 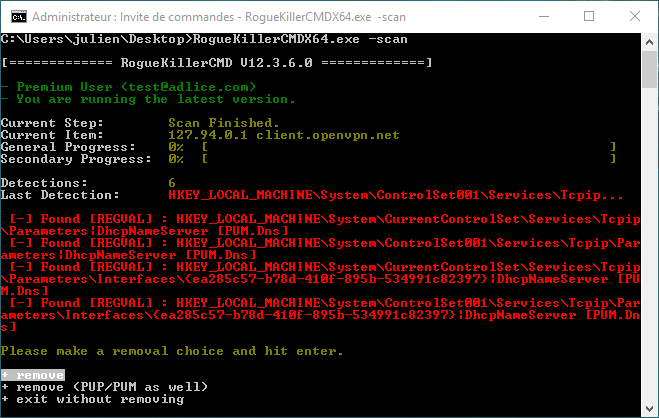 FYI, Adlice Software also provides RogueKillerCMD for free, a command line only version of their malware stomping utility: http://www.adlice.com/download/roguekillercmd/. (3rd party review at https://betanews.com/2017/03/29/rogueki ... re-hunter/).